We sincerely hope you never need emergency care for your pet, but if you do, we want to be there for you. 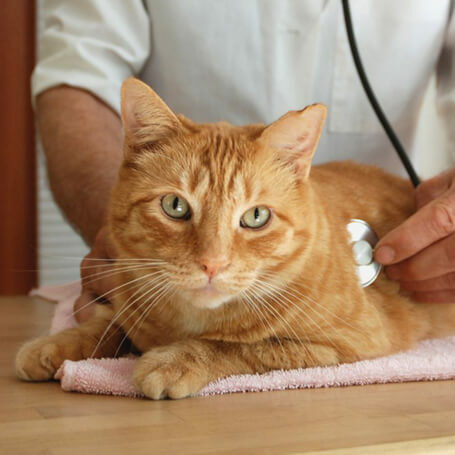 Serious health problems, injuries and illness require immediate care and how you respond can make all the difference for your pet. In the event of an emergency during our business hours, please call the hospital main line at 205-709-8286 so we can evaluate the situation and perhaps provide some first aid instructions over the phone. It also lets us prepare the hospital and other team members for your arrival. If you are an existing client, Dr. Bell may be able to provide after-hours emergency services on a case-by-case basis. Please call the hospital main line at 205-709-8286 and follow the prompts to reach our after-hours messaging system. Pets who are severely ill or injured may try to bite, claw or act in an aggressive manner toward those trying to help them. Approach any injured or sick pet slowly and calmly; say their name and see how the animal reacts. Call for help if the pet reacts aggressively. Call us, or if after hours, contact the ASPCA Animal Poison Control Center’s 24-hour hotline at (888) 426-4435. Trained toxicologists will consider the age and health of your pet and what was ingested before making a recommendation about what action should be taken. Be advised there may be a charge for this service.